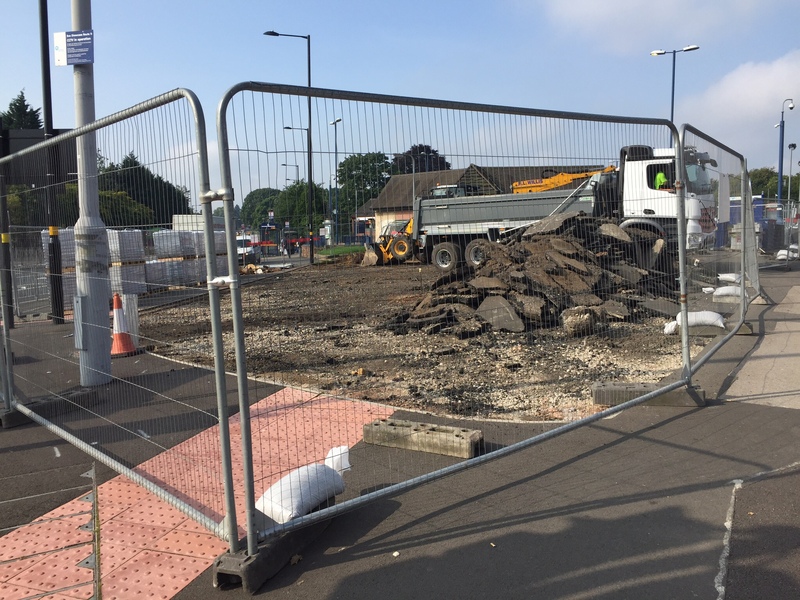 The area around the junction with Bearwood Road and Hagley Road is currently being landscaped in preparation for the return of the Kings Head clock. The area will be paved, and some seating installed, and the clock will be the central feature. 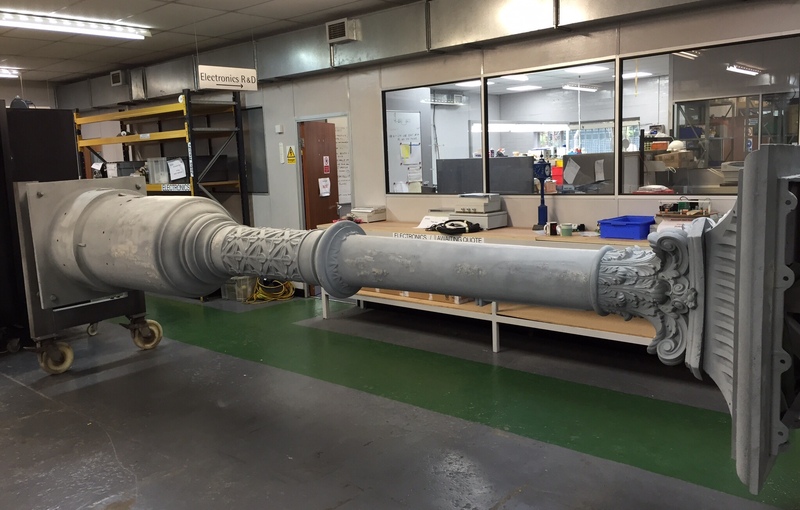 Currently it is in Derby being repaired and restored. After a hundred years standing outside in all weathers it has sustained quite a bit of damage and erosion over the years and it is a painstaking task to strip it down and carry out the necessary repairs to the structure itself, before the four new illuminated faces are installed. The original trough which was used to water the coach horses is also being restored. We are currently estimating a date towards the end of October for it to be re-erected on site, and there will be a small opening ceremony to welcome the clock back home. The Kings Head clock was one of a number of 'Chamberlain clocks' dotted around Birmingham and it stood outside the pub from the early years of the last century until it was removed as part of the road widening scheme around the junction in 1971. In 1979 it was located in a square in central Birmingham, but a campaign led by Ward councillors and Richard Marshall from Bearwood Traders succeeded in persuading Birmingham City Council to relocate it near its original historic site. The commemorative plaque outlying its history is also being revamped to reflect the change of location. Great news, I trust there will still be room for the Christmas Tree? Great news about the clock, three cheers for Richard Marshall & Sandwell council who have done more for Lightwoods Park & the surrounding area than Birmingham City Council ever did.